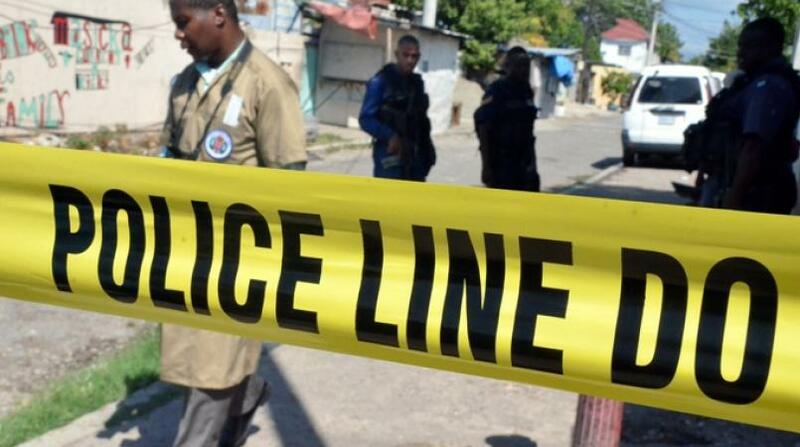 Three persons were shot in August Town, St Andrew on Friday morning in two separate incidents as a simmering gang feud exploded in the community. 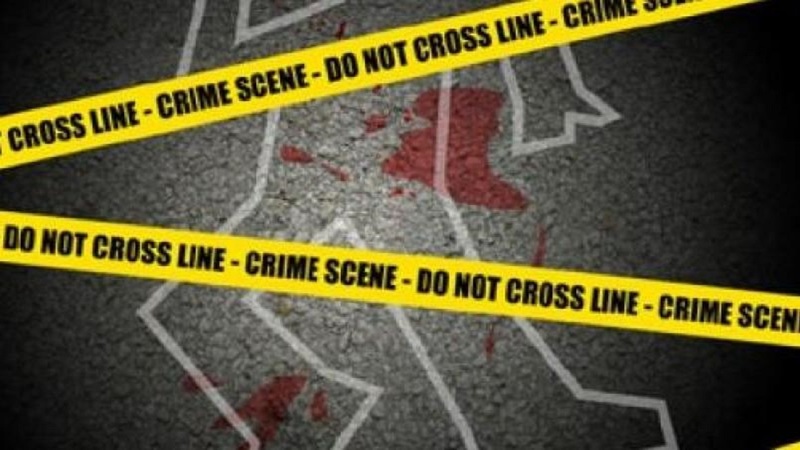 "At about 5:35 this morning, one person was shot and killed at Princess Alice drive and then at about 8:35 am, two persons were shot at Barrett Drive. 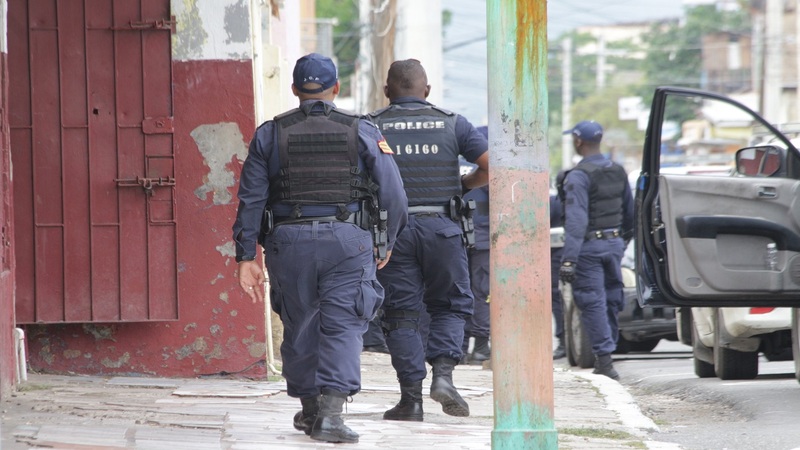 Two have died, one at Princess Alice and one of the two at Barrett Diver is dead, the police have been deployed in the area and we will have updates during the course of the day," a representative of the Corporate Communications Unit told Loop reporter Claude Mills this morning. It was only two years ago that August Town, a typical hotbed of crime, made national headlines when it recorded zero murders for 2016. 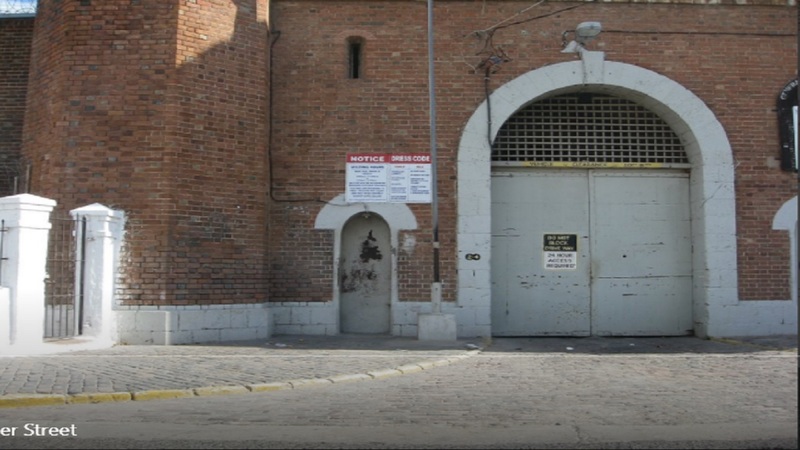 However, there have been over 16 murders in the area this year, and that number threatens to grow based on information on the streets that an internal gang conflict is spiralling out of control. Sections of the greater August Town community known as Hermitage, Jungle 12, Bedward Gardens, Goldsmith Villa and African Gardens are among those entangled in the bloody web.